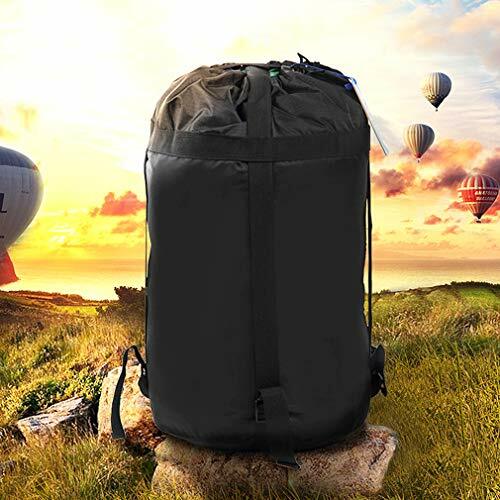 Suitable for camping, hiking, outdoor activity and travel. Large reusable storage, organizing, laundry bag made from strong oxford Fabric. Firm material and collapsible, convenient to carry and easy storage when not in use. Larger capacity: Ideal for elegantly storing clothing, bedding, laundry, decorations and so on.